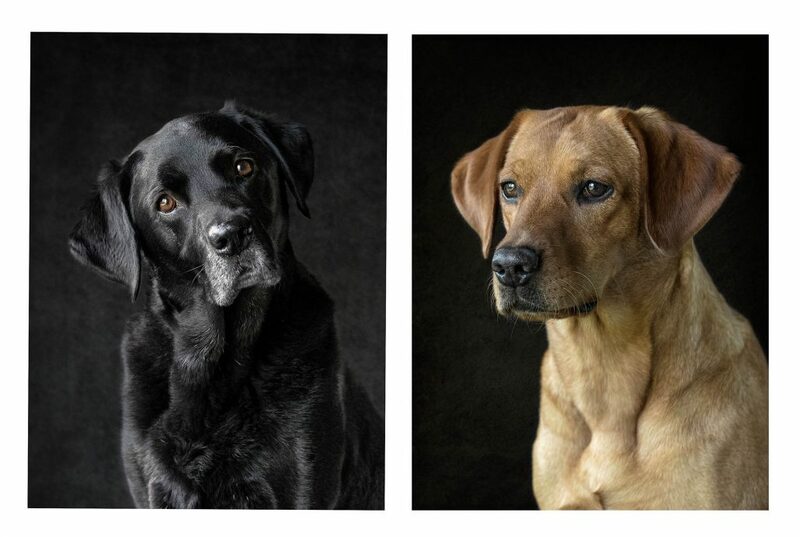 Karen has undoubtedly managed to capture our pups personalities and energies. A surprisingly emotional experience, we have emerged with stunning images we will treasure. A talented photographer – we are proud to hang her work up in our home.